There are also a few commands built in which include retrieving server date, time and uptime and can also be remotely shutdown. Both client and server use Windows Sockets for the purpose of connecting and sending lines of text between themselves. 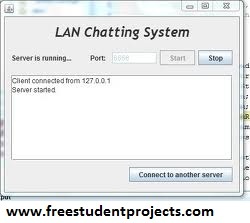 LAN Chat system application is a GUI interface for Net Send which allows identity spoofing, buddy management, blocking messages, and searching users in a domain. This application makes it easy to find people on a LAN and communicate with them easily without being online and makes net messages easier to read. The concepts of a chat-enabled application, like creating and entering chat rooms, sending and receiving chat messages, and management of user profiles, are abstracted by Prism Server and made available through simple properties, methods, and events. Calls the asynchronous Begin Receive method. A callback method is passed a parameter. This callback method is called when any data is received on that socket. When data is received on a socket, the data is read and displayed on the rich text box of the chat dialog.  However, if a Socket Exception is raised, then the connection is closed, as this means that the client has asked to close the connection.